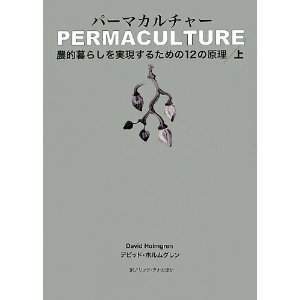 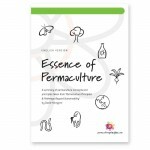 The Japanese language edition of David Holmgren’s seminal tome, Permaculture: Principles & Pathways Beyond Sustainability, translated by Rick Tanaka, is now available, in two volumes. 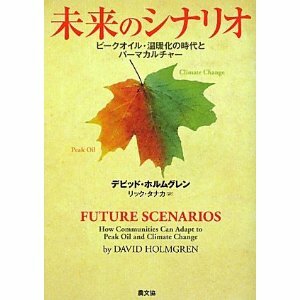 Also available in Japanese is David’s Future Scenarios. 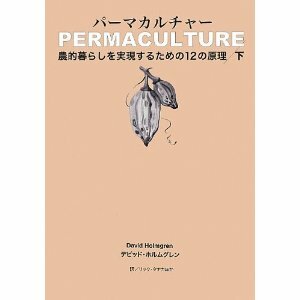 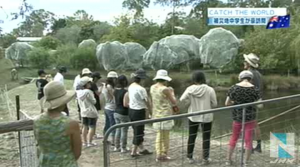 Permaculture in Japan: Foreign import or indigenous design? 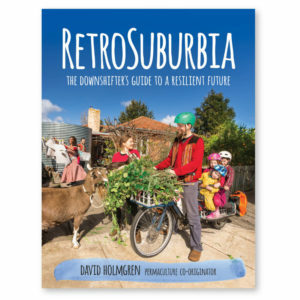 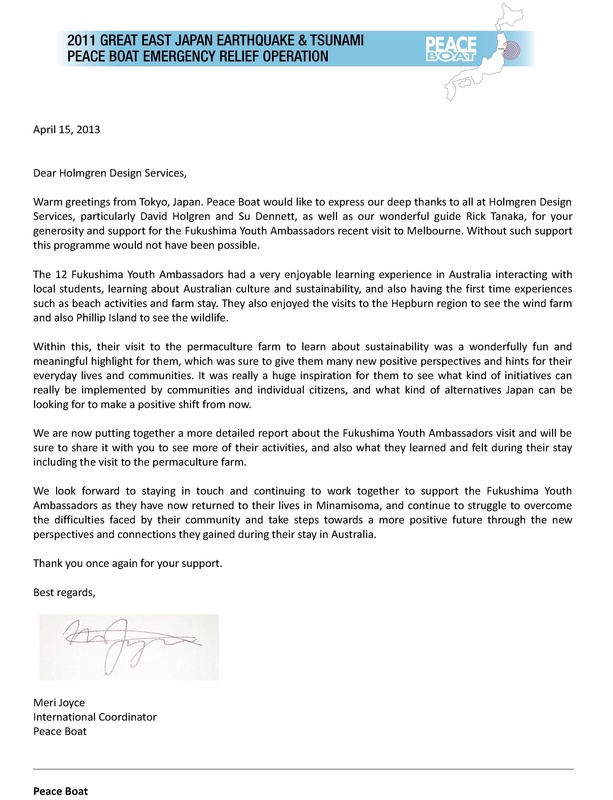 This article gives David’s impressions and photos of sustainable solutions in Japan following a four week teaching trip in June 2004.